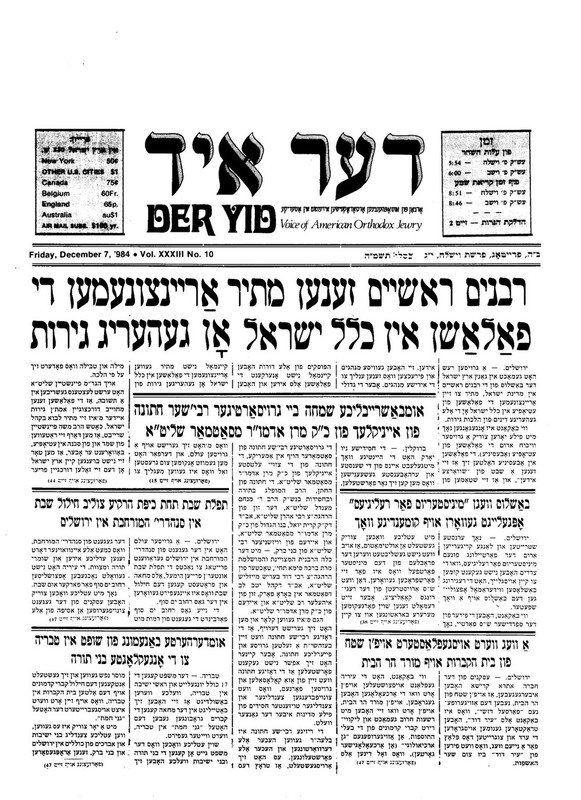 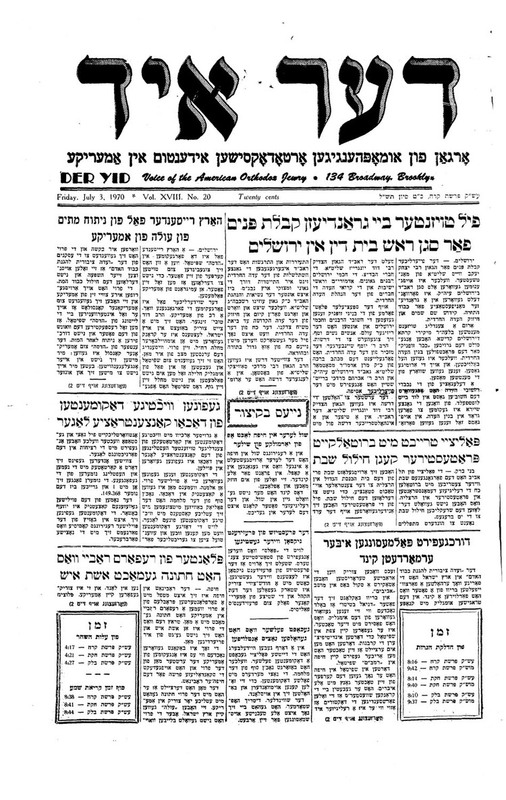 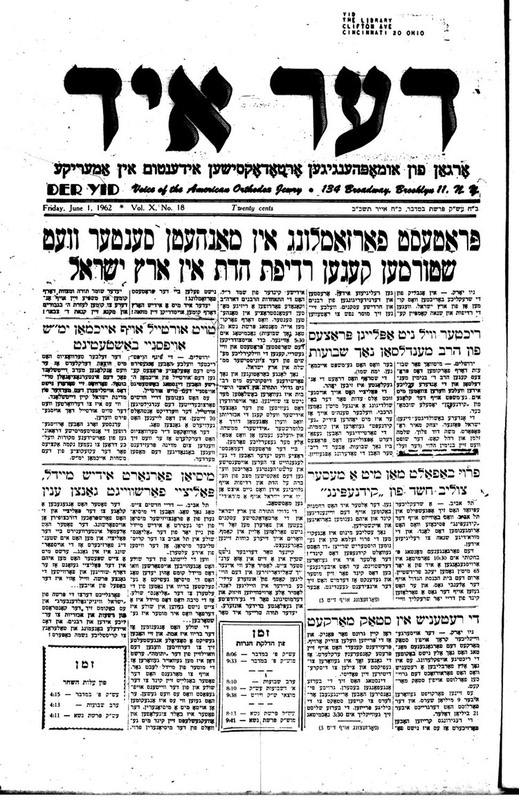 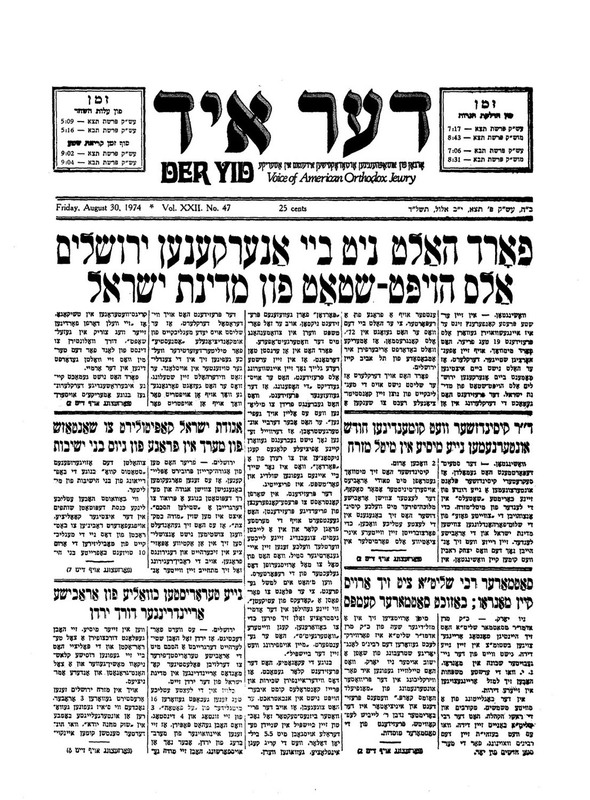 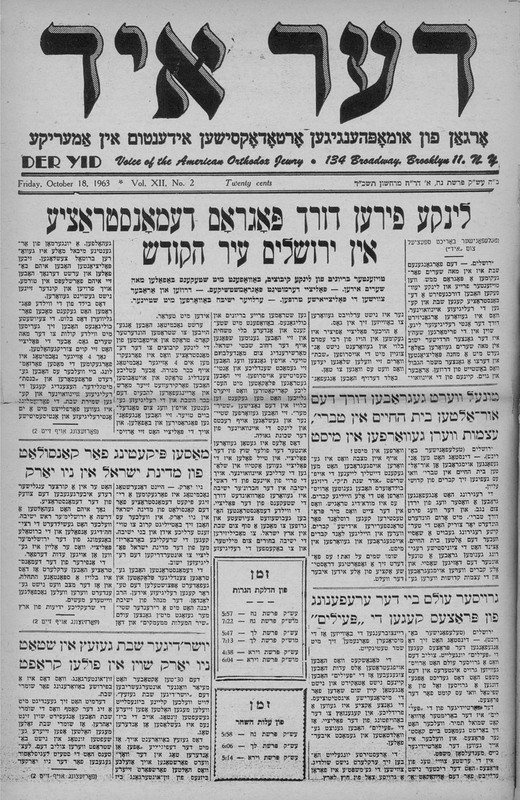 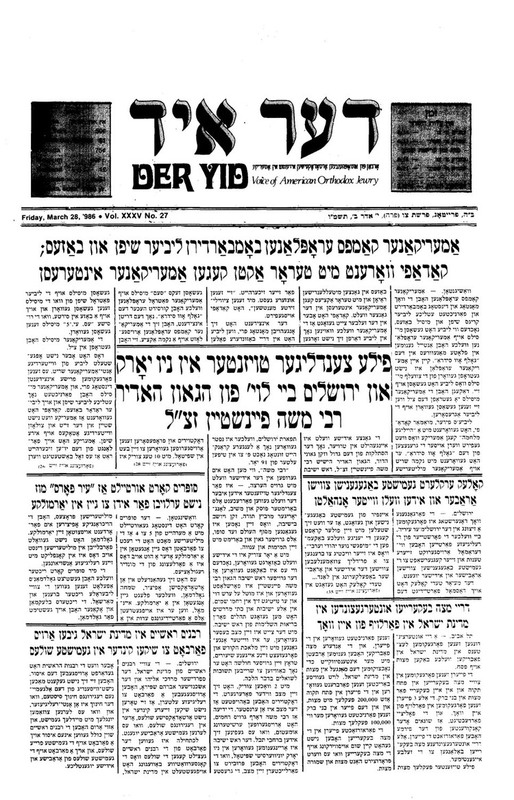 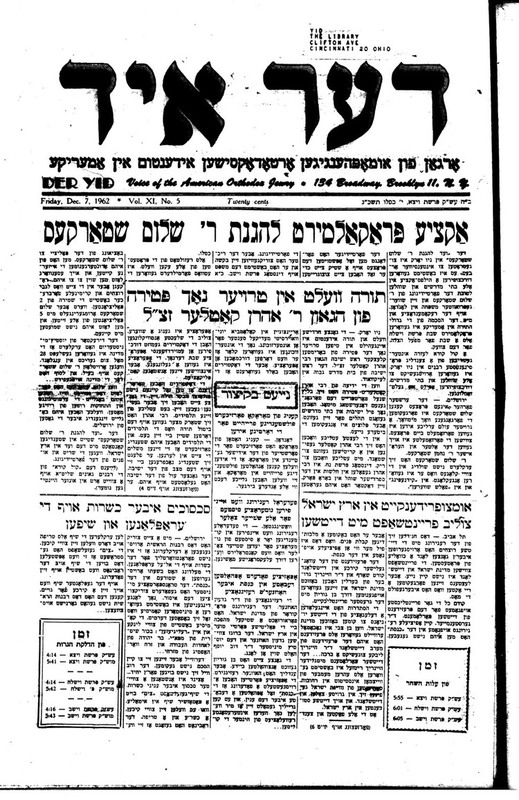 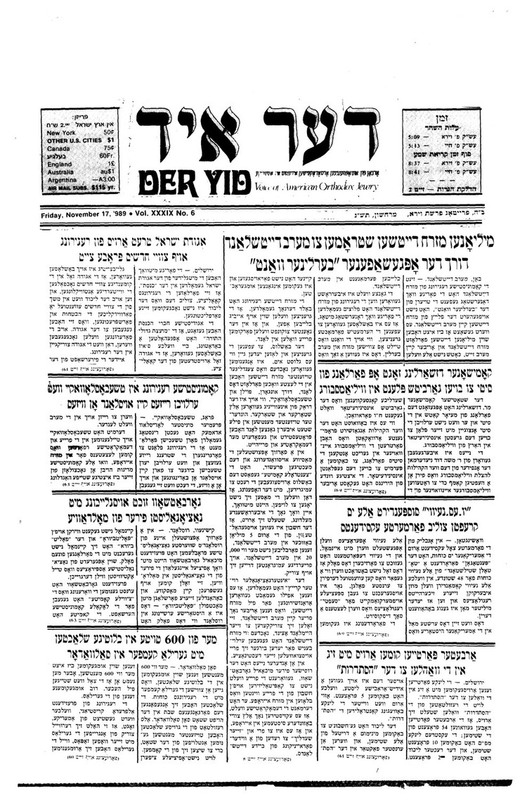 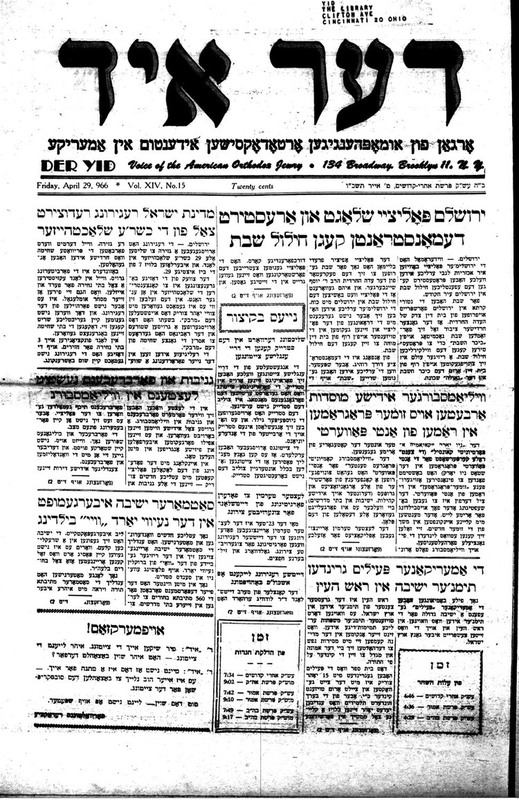 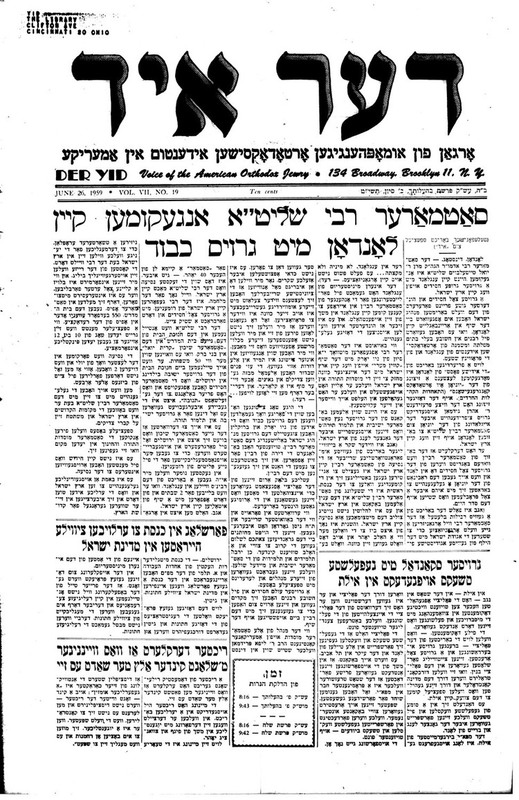 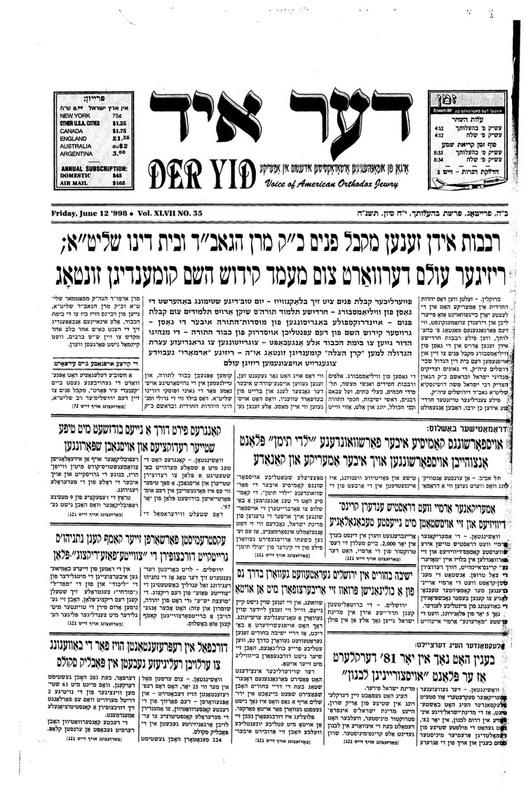 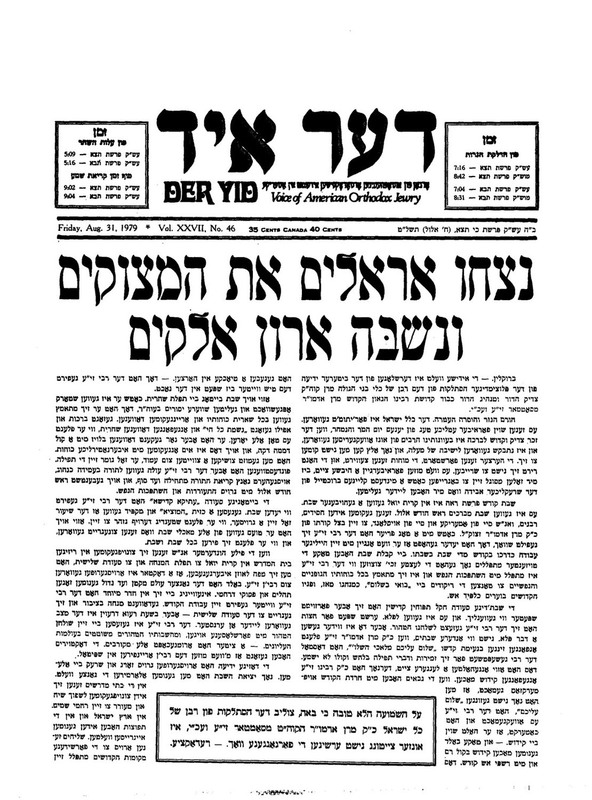 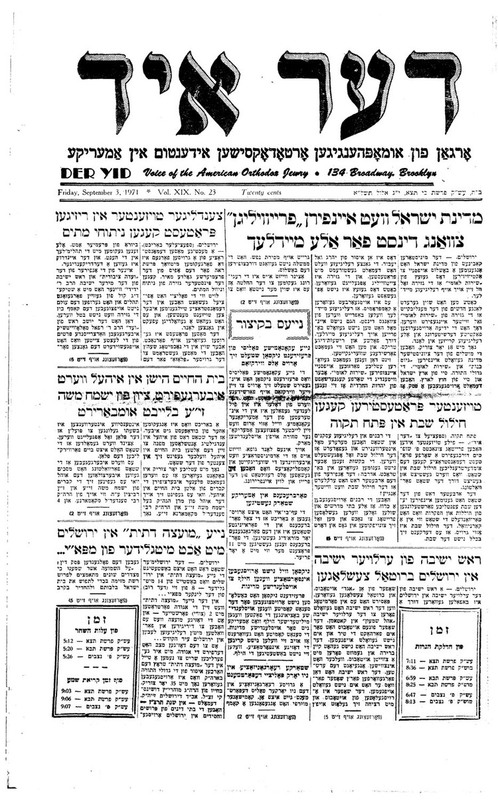 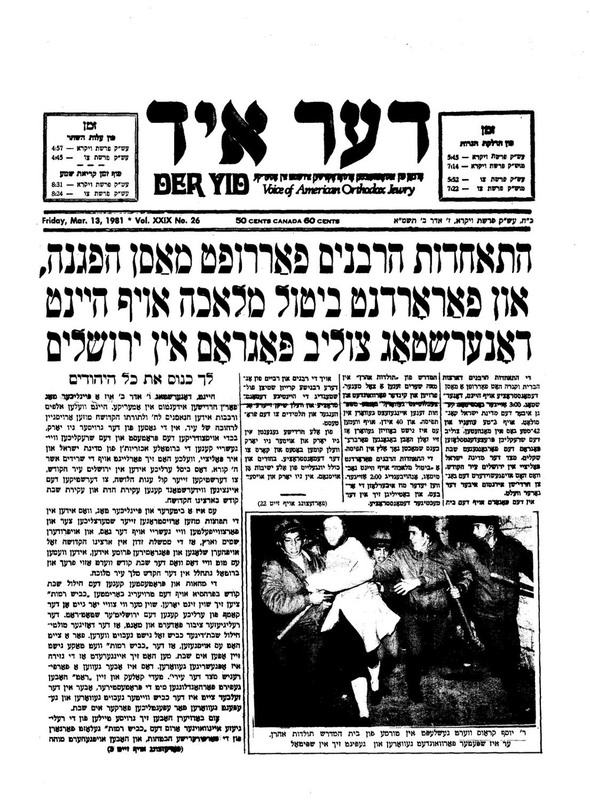 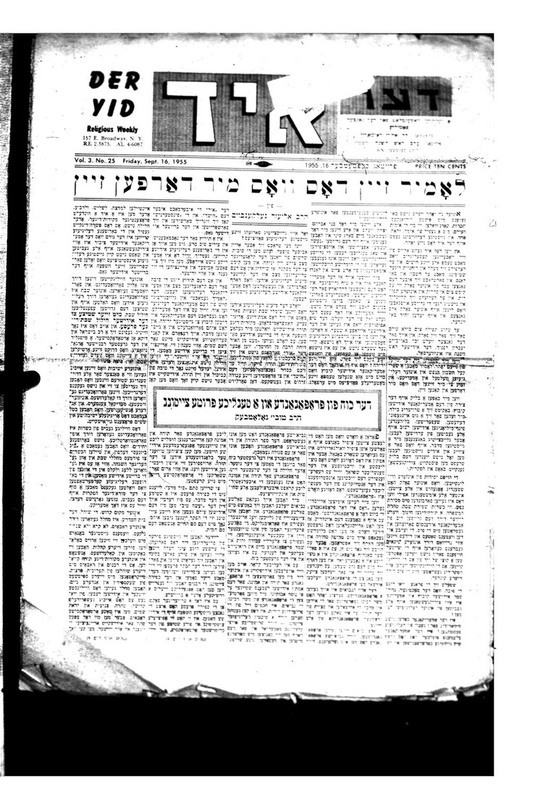 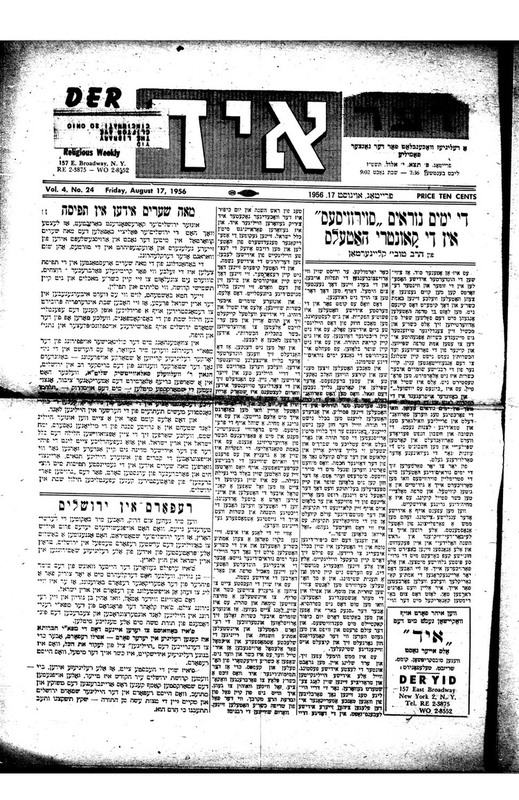 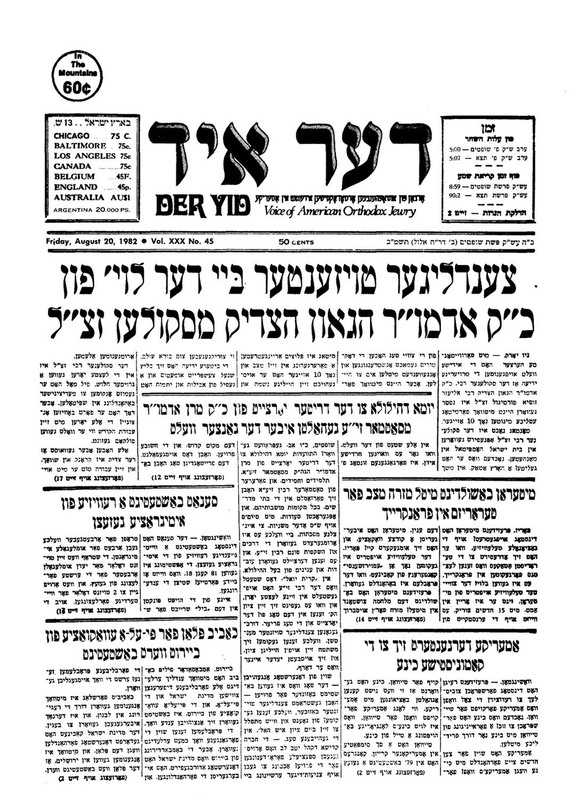 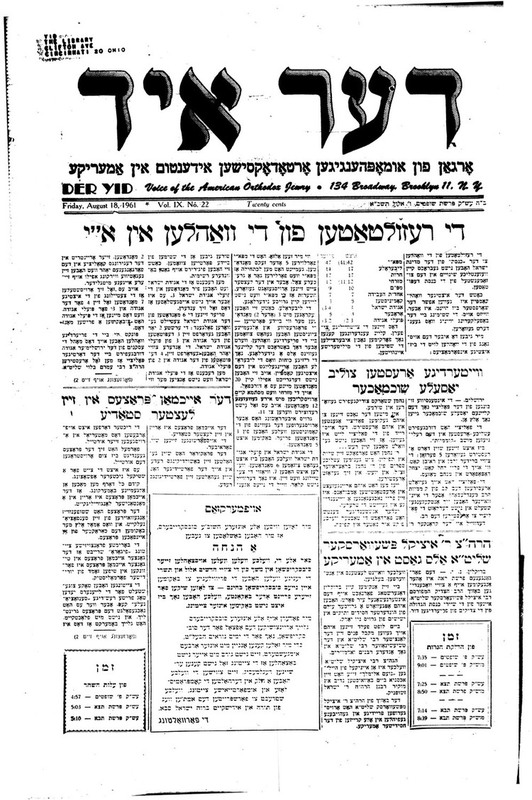 Interested in old articles from Der Yid? 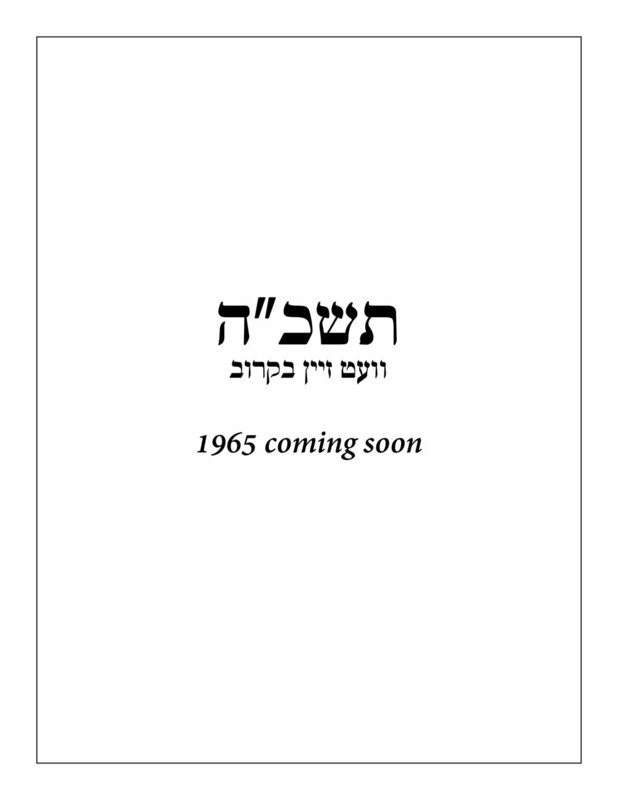 We'll find it for you and provide it for minimal cost. 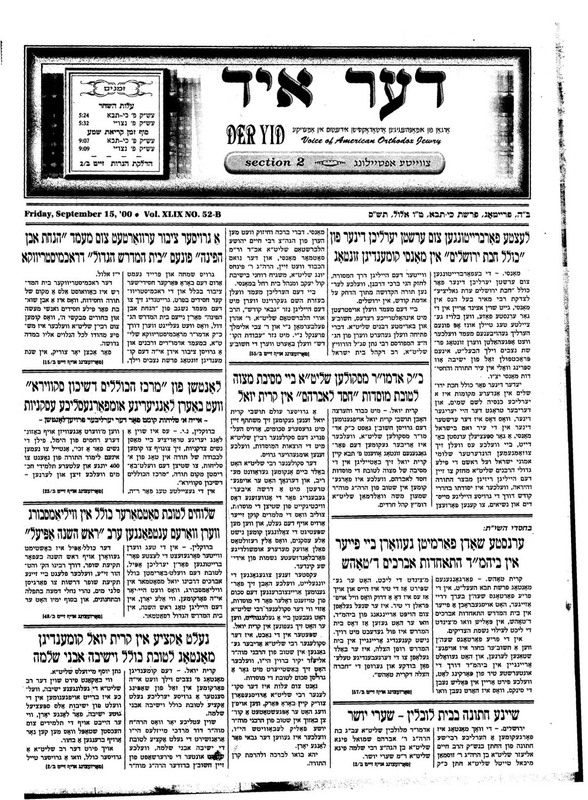 Below are samples from selected cover pages of our newspaper. 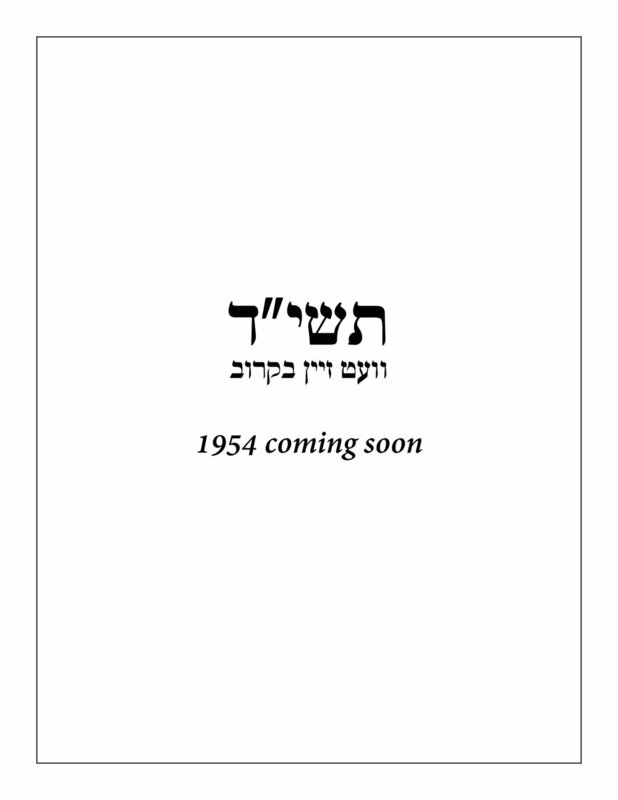 We placed one cover page for each year.